Br. Mathew Kuruvilla (Tangu Br) was born to Mr. K .C .Kuruvilla and Mrs. Grace Kuruvilla. Mr.K .C .Kuruvilla was the Press Superintendent of Patna University. They had three children and Br. Mathew (Tangu Br) was the youngest and was known by his pet name-Tangu. On their way to Kerala for vacation , Mr.K.C.Kuruvilla passed away in the train at Chennai. 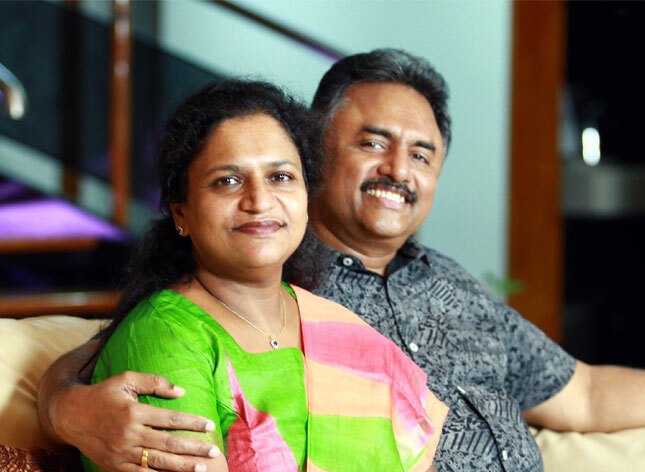 Mrs.Grace Kuruvilla returned to Kottayam with her three little children. She had no steady income and struggled hard to make both ends meet for their education and daily needs.